A signal to noise ratio or SNR of 116dB means your audio will be more than 99.99% pristine, which is 35.4 times better than motherboard audio. 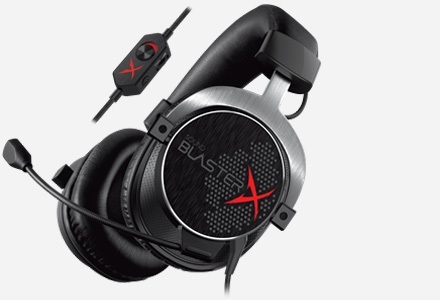 Enjoy reduced latency with Audio Stream Input/Output (ASIO) support with the Sound Blaster Zx. Hear your audio recordings come to life! 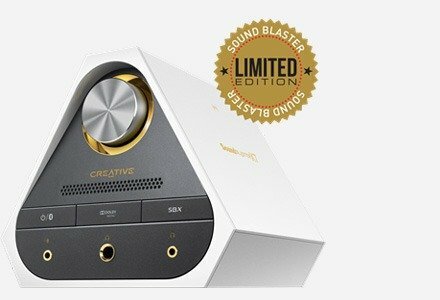 Experience like never before the power of Sound Blaster audio today! 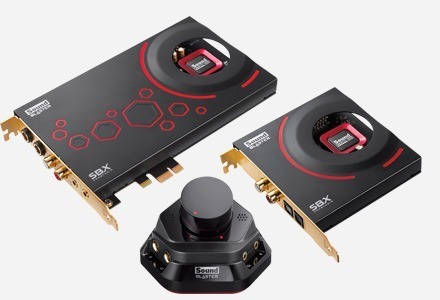 With Sound Blaster Zx's gold-plated connectors, speaker optimization technology and digital content encoding capability, you can be assured of only the best digital audio possible. 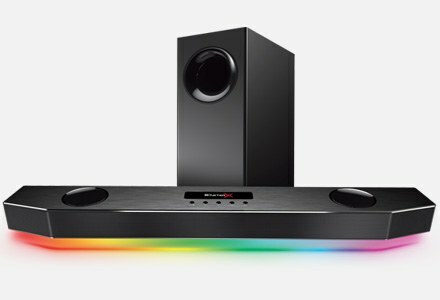 SBX Pro Studio sound technologies create unprecedented levels of audio realism, including stunning 3D surround effects for your speakers and headsets. Learn more about SBX Pro Studio technologies. In gaming, if you're not communicating, you're not winning. 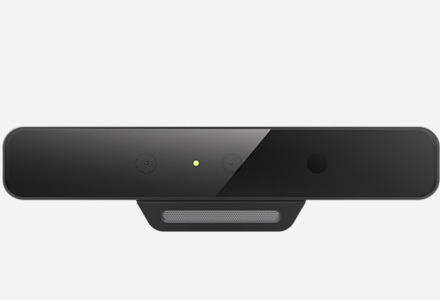 Experience crystal clear communication with your teammates with the CrystalVoice suite of technologies that removes echoes, ambient noises and picks up your voice from within a zone (Voice Focus). It also maintains your voice level even if you are near or further away from the microphone. Understand how CrystalVoice technologies work. 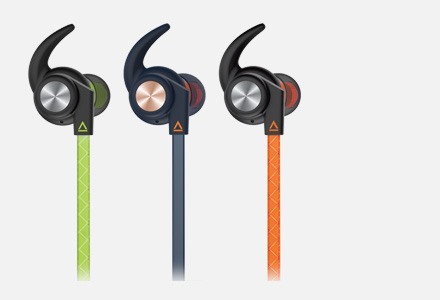 Have tested various option and found the product quality is good. Excellent Sound Card, I am very pleased with its sound quality. 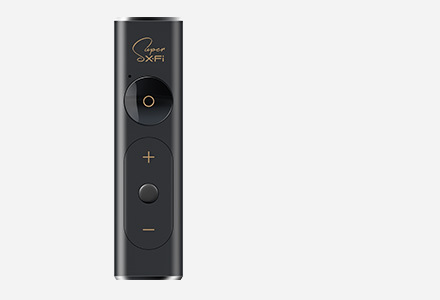 Excellent sound quality, excellent control and very good UI. What a great card! Fantastic sound quality, works great with Windows 10 preview. Wonderful piece of kit! Great for gaming and great for musicians! I love it!